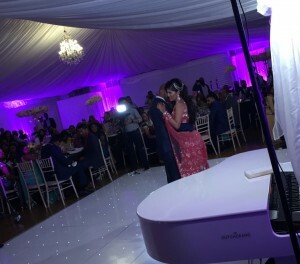 Piano Perfection has supplied a pianist for Asian weddings and man daps for several years and we have a wealth of experience in performing at Gujarati, Bengali, Punjabi and Muslim weddings. We deliver high quality Asian wedding piano music for both Asian and Asian/British weddings. 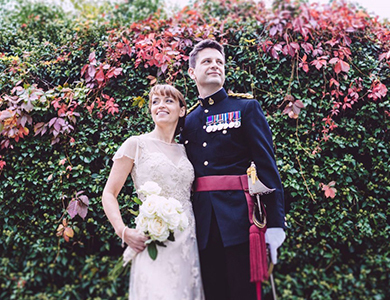 We play a versatile repertoire mix of contemporary piano music balanced by a strong understanding of the etiquette involved in an Asian wedding reception. View a selection from our extensive repertoire. Our wedding pianist will be happy to supply a digital stage keyboard which will sound exactly like a grand piano, together with a white grand piano shell if required. A small PA system will also be supplied. A pianist makes ideal alternative entertainment at an often very large occasion and can be slotted into the proceedings at any point during the day. 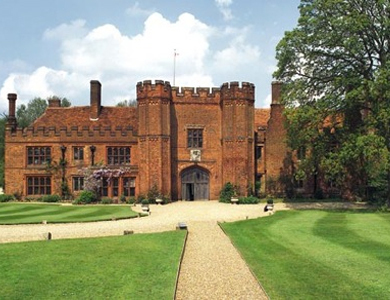 We are a recommended supplier of pianists at popular Asian wedding venues including Baylis House in Slough, Northbrook Park in Farnham and Boreham House in Essex. 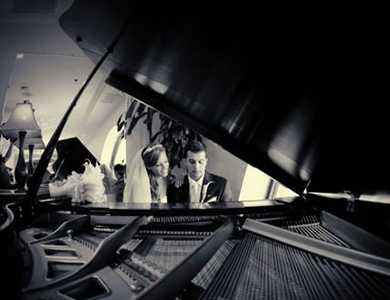 Piano Perfection supplies Bollywood pianists for Asian weddings in London and the home counties including Surrey, Berkshire, Hampshire, West Sussex, Kent, Hertfordshire, Essex. Contact us today to discuss your Shaadi celebration.